This famous Black Forest region of Germany is a joy to explore, as Sharon Preston found out on a trip there recently. 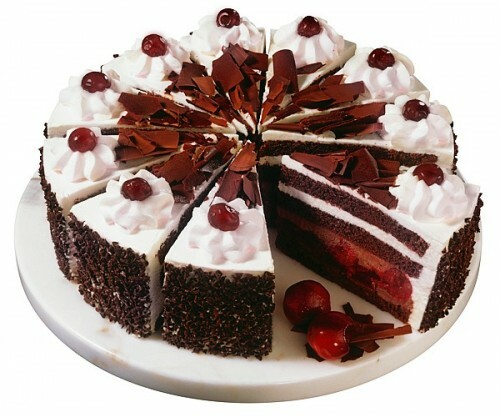 It also offers some culinary delicacies worth savouring. Sharon gives a list of her favourite dishes from Baden-Wurttemberg. 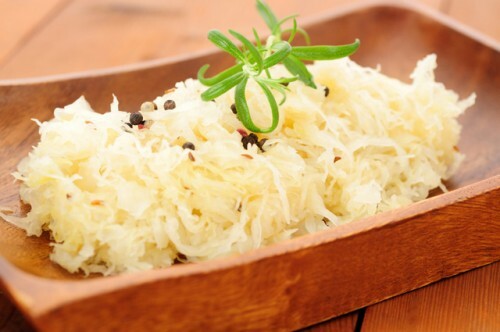 The most famous of all German foods, Sauerkraut, is very popular in Baden-Wurttemburg. Saukerkraut translates to Sour Cabbage in English and it’s a finely sliced green cabbage that has been fermented or pickled to give it a distinct sour flavour. Carrots and fennel fronds are also added to the dish, which is used as an accompaniment to a variety of traditional dishes. These traditional onion tarts are usually made as a pie with a crust covered with red or white onions, bacon bits, sour cream and caraway seeds. Similar in consistency to a quiche, Zwiebelkuchen is very traditional in the Black Forest region. This savoury onion pie or tart is traditionally eaten for breakfast or brunch. 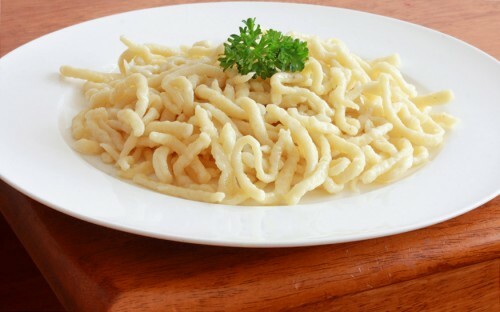 Germany’s version of pasta or noodles are Spatzle or Knopfl, an extremely popular dish throughout the country, including in Baden-Wurttemberg. Made from flour, water, salt and eggs, the noodles are served as an alternative to potatoes with roast or braised meat, poultry, game or beef rolls. In this region they are called Knopfl. The basic mixture is the same as Spatzle, but these noodles are moulded into little balls the size of chickpeas, rather than the long shape used for Spatzle. They are also served as an alternative to potatoes in many meat and poultry dishes. 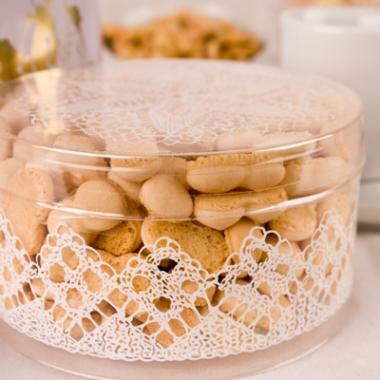 These small, sweet biscuits are made from egg white, icing sugar, flour and vanilla sugar. Wibele are quite similar to another German biscuit called Russisch Brot, or Russian Bread, but they aren’t cooked as long, so they are only light brown in colour whilst the Russian Bread is dark brown. They are usually moulded into a figure 8. Originally hailing from the Franconian city of Langenburg, Wibele are served as a dessert cookie with hot mulled wine.